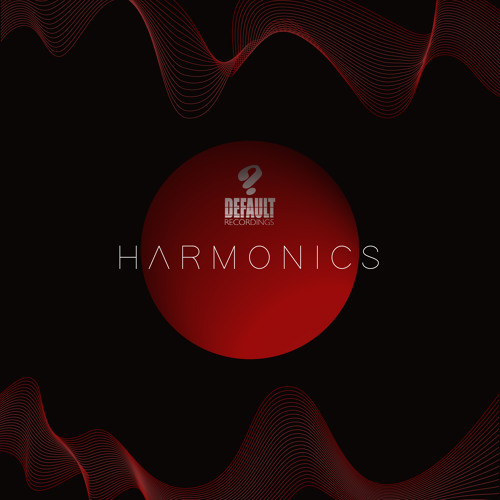 Default Recordings return later this month with a new VA LP featuring a diverse selection of new tracks from the label’s roster, and we’re hyped to have the exclusive on Coolhand Flex & Effekttz collab Project X! Bringing an old school sampling aesthetic and hints of jungle to the techstep template, this is a big bad dark roller done propa! Look out for the LP dropping May 28th at all the usual digital stores. 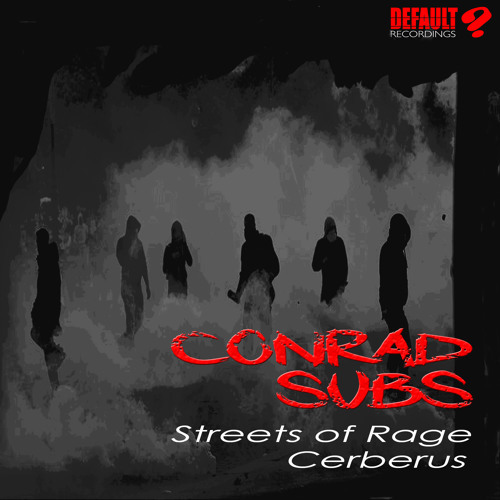 Conrad Subs returns to Default Recordings next month with another pair of old school techstep rumblers and we’ve got the exclusive on lead track Streets of Rage! 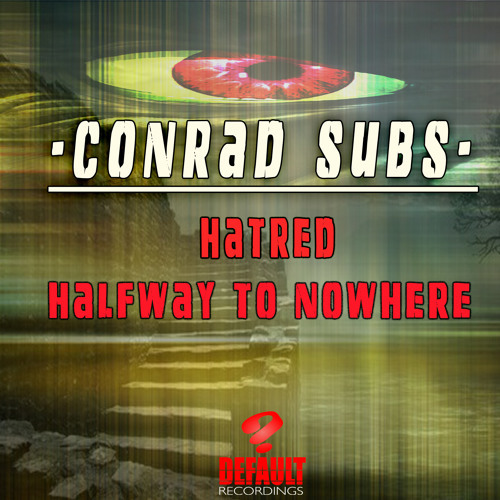 Powered along by a driving bass rhythm and peppered with massive reese tears and distorted amens, this one is pure dancefloor destruction with an edge of funk; yes Conrad! Look for the single at all good stores from April 2nd. Time for another DNB Dojo exclusive premiere as we present the sublime liquid euphoria of DJ Ransome’s Unite As One. 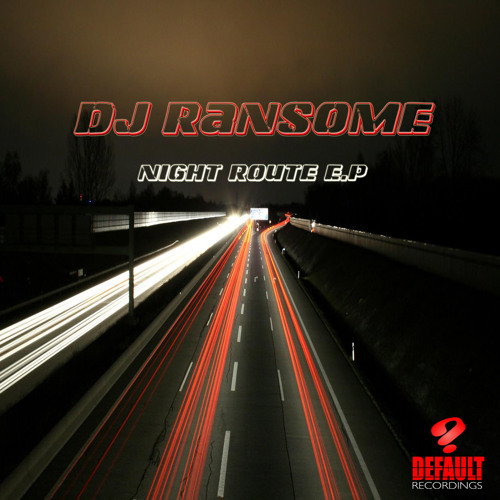 Taken from the Night Route EP, watch for this dropping September 26th on Default Recordings! Default Recordings crew member West comes to the DNB Dojo decks for the latest in our exclusive mix series, and the selections don’t disappoint! Seguing seamlessly between tech and liquid, the mix features new cuts from LSB, Chroma, Calibre and Eastcolors alongside fresh Default dubs and a handful of classics. Fiya! 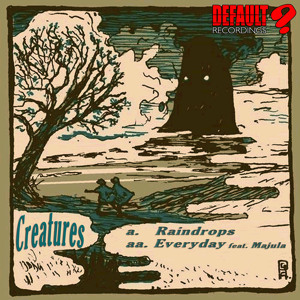 The latest from Default Recordings sees a true Junglist soldier returning to the label’s output. 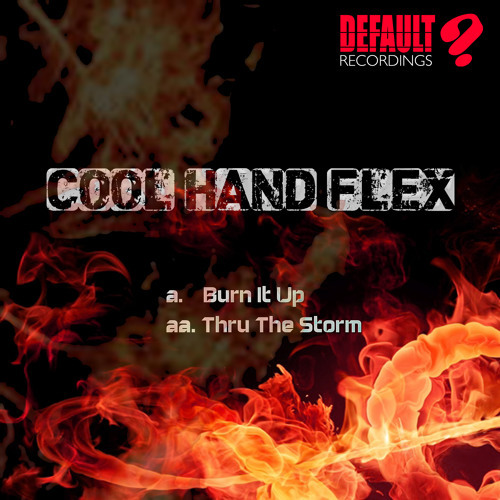 Cool Hand Flex has a discography stretching back to 1991 and he’s picked up some knowledge along the way, to say the least. Burn It Up and Thru The Storm both carry an old school production style, bringing to mind old Full Cycle records and early Metalheadz. Aptly chosen samples, simple but effective basslines and chunky breaks are the order of the day here, and the results are pretty tasty. Check out the clips below and look for this at digital stores from July 13th. Default return with two new beats from label co-runner West. 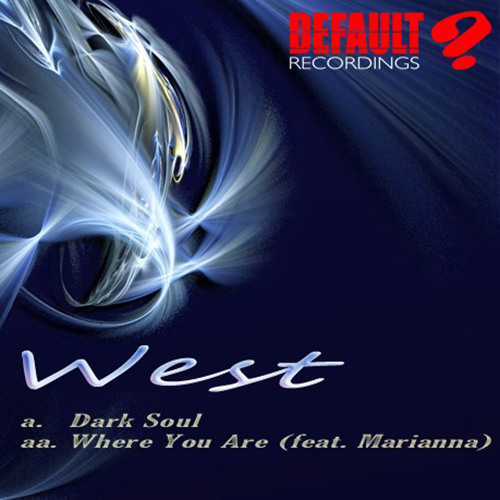 Dark Soul provides a solid slab of dancefloor worthy D&B combining melodic elements with rougher bassline sounds, but for us it’s all about the more soulful vibes of Where You Are. Check out the clips below and look for this at digital stores from April 27th. Milton Keynes-based Default Recordings return with their 15th release from label co-runner West. Countour Digital heads straight for rolling liquid territory, with one eye on the melody and the other on the dancefloor; warm and welcoming in tone without becoming cheesy, this one should keep any set moving along nicely. The Other Side switches the beat up and heads for deeper territory, with a soft vocal laid over a varied pallet of different sounds; spacey bass growls, echoing melody and occasional rough breaks all filter in and out of the mix. Check out the clips below and grab the beats from your favourite store now.